Our proprietary full spectrum extract is produced using premium, organic cannabis starting material and processed using supercritical CO2 extraction technology. 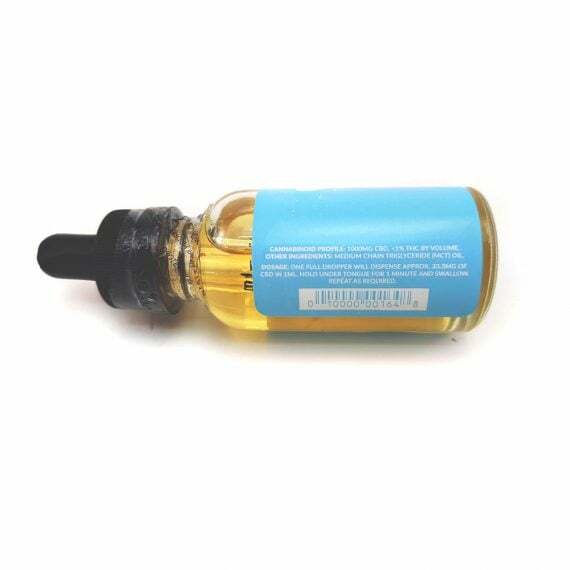 Each of our products are analyzed for cannabinoid and terpene content by certified third-party Canadian laboratories. All of our products are certified solvent-free. 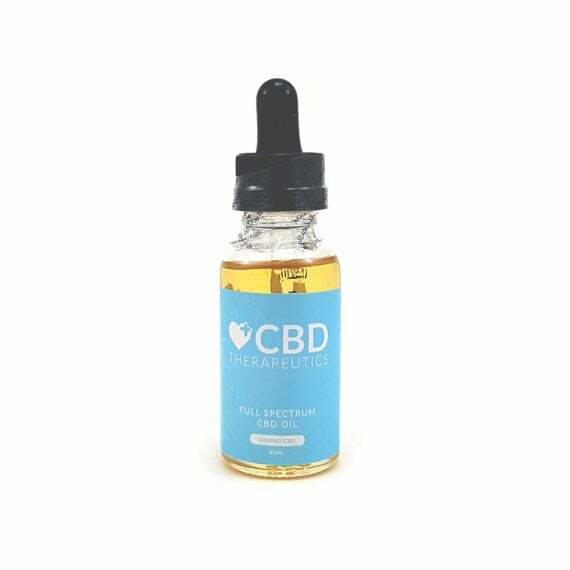 CBD Therapeutics Full Spectrum CBD Oil formulation is crafted using organic starting material, solvent-free extraction processes, and the highest bioavailability CBD on the market. Our flagship product, Full Spectrum CBD Oil features our proprietary Full Spectrum CBD Extract Formulation, suspended within pure, organic Medium Chain Triglyceride (MCT) oil.